If one thing is clear, is that Ubisoft is one of the biggest names of the video game world. After all, the French company is behind top-notch video game franchises like Far Cry and Rayman, while it has also released high profile games in the last couple of years like The Division and the best-selling military shooter Ghost Recon: Wildlands this year. And let’s not forget Ubisoft also gave us Assassin’s Creed, a series which has featured some of the best action-adventure games of all time and is also one of the hottest video game properties ever. As it’s often said, though, there is always a bigger fish, and Ubisoft has attracted the attention of fellow French company Vivendi in recent times. You may have heard of Vivendi before, as it’s the massive media conglomerate that used to own Call of Duty company Activision. But they also have activities in other areas such as music, and even owns the renowned Universal Music Group. So Vivendi is something of a media powerhouse then, although apparently one that’s not been doing so well in the last couple of years. Actually, according to Reuters the company’s results and share performance have been lacklustre as of late, and Vivendi is looking to make up for that by making several acquisitions this year. 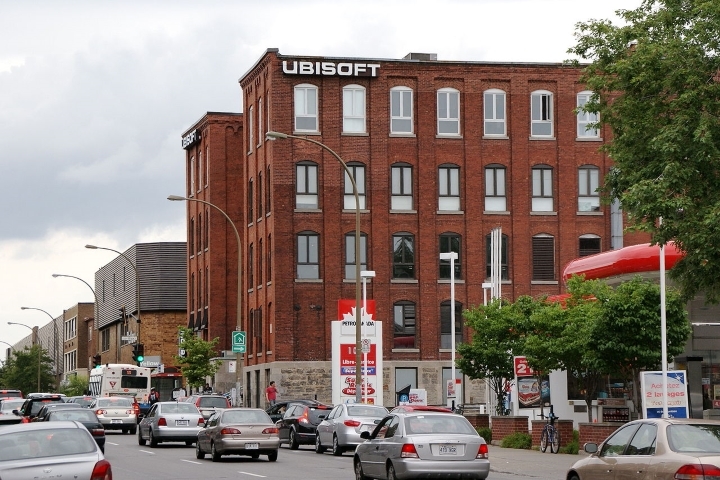 Amongst others, the company’s sights are set on Ubisoft as part of its desire to expand into the video game industry. Actually, Vivendi has already showed an interest in the video game company owned by the Guillemot family in recent times, as it has been buying Ubisoft’s shares in the market, even reaching a 25 percent stake last December. Vivendi is now ready to act and indeed attempt to take over Ubisoft in 2017, with one source telling Reuters that “Vivendi is moving to the second phase, everything will take place this year” and that taking into account Vivendi’s current plans “the logical thing would be to buy Ubisoft”. This whole process might not be so straightforward though, as CEO Yves Guillemot has vehemently stated his opposition to Vivendi’s takeover bid. As a matter of fact, in an interview last year Guillemot said that “we think it’s a danger for Ubisoft, because the kind of company that we are depends on the quality of the experience we’re providing”. Will Ubisoft have fallen in Vivendi’s hands by year’s end? Also, the Guillemots are looking to make life difficult for Vivendi and are aiming to keep control of the company by raising capital from Canadian investors according to Fortune, as well as from within the family. CEO Yves Guillemot himself is planning to increase his stake in the company in order to block Vivendi’s hostile takeover, and even lobby investors to prevent them from selling their shares to the French conglomerate as reported on overclock3d.net. This might not be enough to stop Vivendi, though, a company that would be forced to pursue a controlling stake in Ubisoft if it got to buy 30 percent of the shares, something that’s likely to happen given that the media powerhouse own 25 percent of Ubisoft’s shares right now. So would a Vivendi takeover radically change the way things are done at Ubisoft? We already know that a new Assassin’s Creed is in the pipeline and likely coming from its Ubisoft Montreal studio this year, for instance. 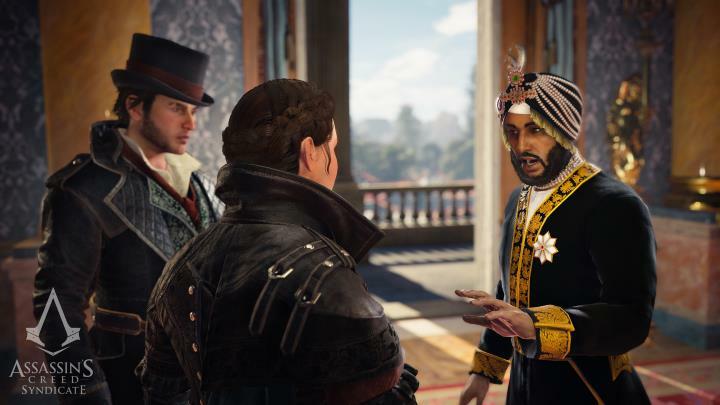 It remains to be seen whether a hostile takeover by Vivendi would change Ubisoft’s development plans for this game, and whether it would turn out to be a different thing altogether if Vivendi took control. But here’s hoping that regardless of the outcome of Vivendi’s takeover bid, Ubisoft keeps producing engaging and innovative games as it’s been doing over the years, because the video game world certainly would not be the same without the company that gave us Assassin’s Creed and Far Cry.